TNM Cancer staging is the most detailed and comprehensive app which is adapted from the AJCC 8th edition. It provides you with the latest changes in cancer staging so that you can implement them in your clinical practice. Support us by buying the pro-version. Its an Ad free version where you can view the content offline. 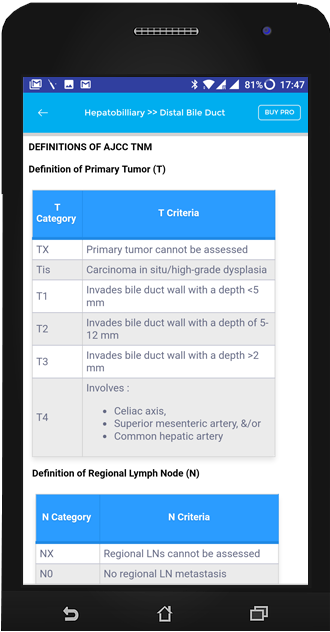 TNM Cancer Staging App provides you with the most detailed Tumor Classification including rare tumors, Neuroendocrine and Ophthalmic tumors.  We will be sending you newsletters, promotions, app updates and new releases.